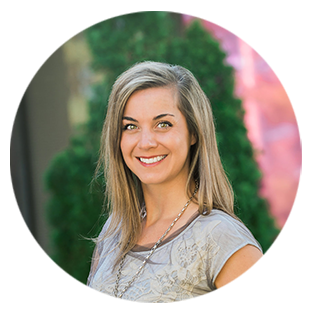 Stella has enjoyed being a part of the team at B&B since February 2013. She loves working with small business clients to help them start-up, become successful, and run smoothly. In her spare time you will find her enjoying the outdoors of Colorado as an avid runner. Stella lives in Morrison with her husband, Ryan, and their young son, Darragh.